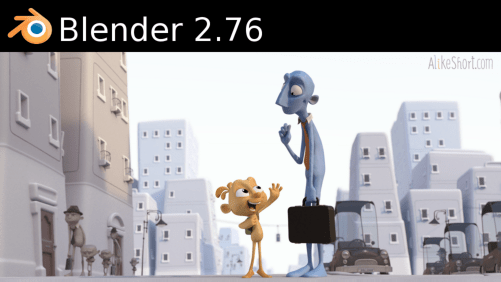 Velvet Revolver tested OK for Blender 2.73a with FFmpeg 2.5.3. This is a routine check and there are no changes from previous version of the addon. Addon update is not necessary. 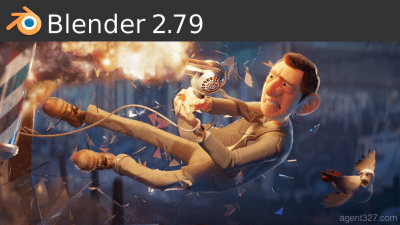 Major update on Velvet Revolver: now you can have any combination of extensions you want for full_res and proxy files as long as they are recognized as video extensions by Blender. Currently, they are the following: ‘.mov’, ‘.flc’, ‘.mpg2’, ‘.xvid’, ‘.avi’, ‘.mp4’, ‘.mpeg’, ‘.m2v’, ‘.flv’, ‘.m4v’, ‘.m2t’, ‘.mv’, ‘.vob’, ‘.mkv’, ‘.ts’, ‘.divx’, ‘.avs’, ‘.wmv’, ‘.ogg’, ‘.mpg’, ‘.ogv’, ‘.dv’, ‘.movie’, ‘.webm’, ‘.mts’, ‘.mxf’, ‘.m2ts’, ‘.r3d’. This means you can mix a full_res.mkv with a proxy.avi proxy file, for example and all should go well. 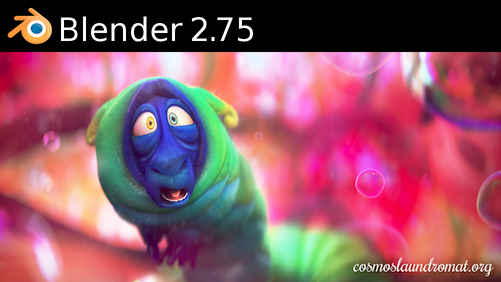 Of course, as described at Velvet Revolver’s page, it is always recommended to stick to ProRes422 or MJPEG codecs when editing (for both full_res and proxy files) because using any intra-frame codec can be tricky – especially while mixing them. Theoretically, there’s great chance of losing frame precision when toggling between the proxy and/or full_res files, so be warned. If you’re going to do that, make tests before trying to edit a monster video. Updating Velvet Revolver is recommended. 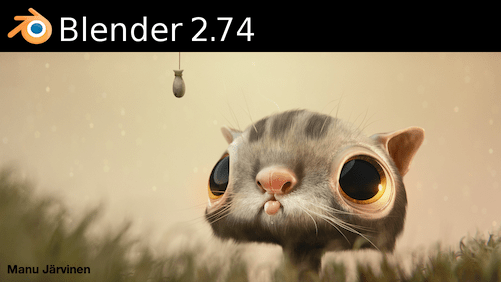 Velvet Revolver tested OK for Blender 2.72b and ffmpeg linux static 64bit 2014112. This is just a routine update check, no need to reinstall Velvet Revolver.